The old adage “Google is your friend” is a common phrase many people use. More often than not, it is applicable in situations where the search engine is most helpful. But that is all going to change if you’re on Android Jelly Bean and older. Because in this case, Google, particularly, Google Chrome, is abandoning you. 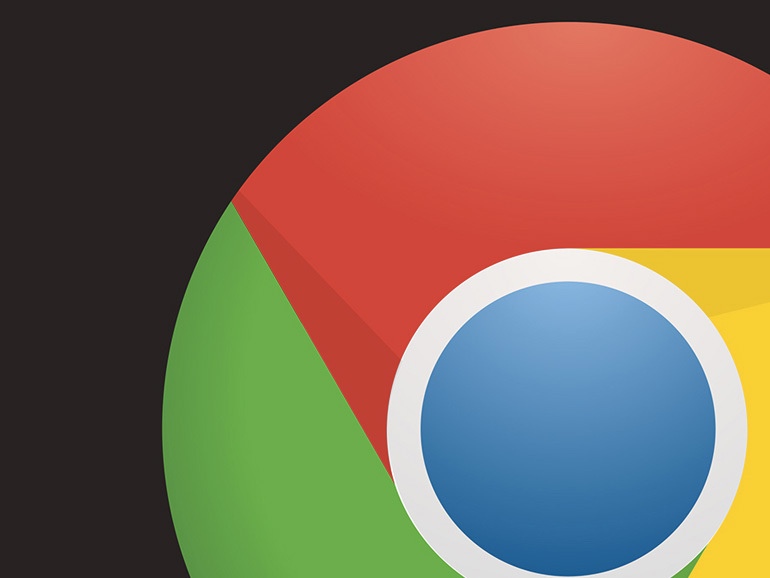 The time when Chrome will no longer support smartphones running on Android Jelly Bean and older is coming. According to a recent commit, Google Chrome for Android will move its minimum API level for the app to Android 4.4 KitKat. When this happens, it will effectively end support for devices running Jelly Bean and older. 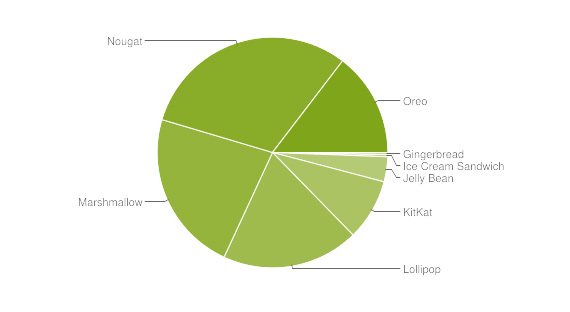 In the September Android Distribution Report, Android Jelly Bean accounts for just 3.2% of devices, followed by Ice Cream Sandwich and Gingerbread with 0.3% apiece. Google dropping support for older devices makes sense. Still, with over a billion Android users, that percentage accounts for a lot of people. In case you’re one of the few who will be affected, there are other browsers out there that can easily fill in the void Chrome will leave.